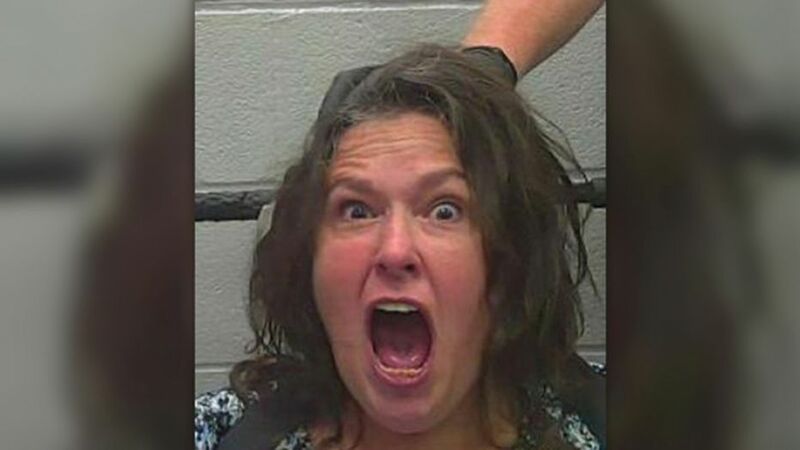 A public official in the United States faces felony charges after she bit a corrections officer’s thumb and broke a bone…..
Carol Fowler, local Kansas lawmaker was taken into custody June 29 after failing to appear for a warrant. The most recent charges against 48-year-old Fowler a Huron City Council member are connected with a July 2 disturbance with staff at the Atchison County Jail. She faces three felony charges of battery on a law-enforcement officer and interference with law enforcement. Fowler allegedly hit, scratched and kicked at the officers, who then had to use a Taser to subdue her.